Clearly, investing in cryptocurrencies is a risky investment. The market is very volatile and it is not regulated yet. This situation is perfect for scammers to spread and steal investors’ funds. 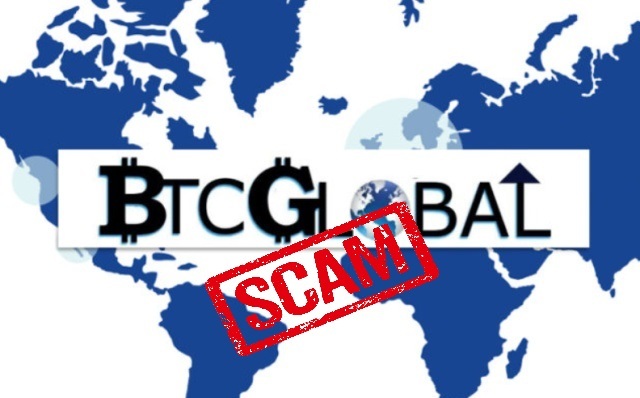 All over the world cryptocurrency scams have been registered. Hackers have been stealing investors’ funds from cryptocurrency exchanges. Initial Coin Offerings (ICOs) have never started the promised project. Finally, fake cryptocurrencies and platforms promising unrealistic returns, as BitConnect, have also been in the news. Some time ago, Coincheck, a Japanese exchange, has been hacked and $500 million dollars in NEM coins were stolen. At the moment, NEM is working with the local authorities in order to track the funds. As investors, it is important to be aware of these scams and to avoid not recognized sites and not professional businesses. Now, 27,500 individuals are trying to locate their funds, but tomorrow it can happen to any of us if we are not careful about the investments we do.